For 14 years, Edelris has been providing robust support to the pharmaceutical and life science industry backed up by state-of-the-art analytical technology. Flexibility, proactiveness and confidentiality are the fundamental values that drive us to elucidate the structure and validate the purity of your active ingredients and chemical formulations. 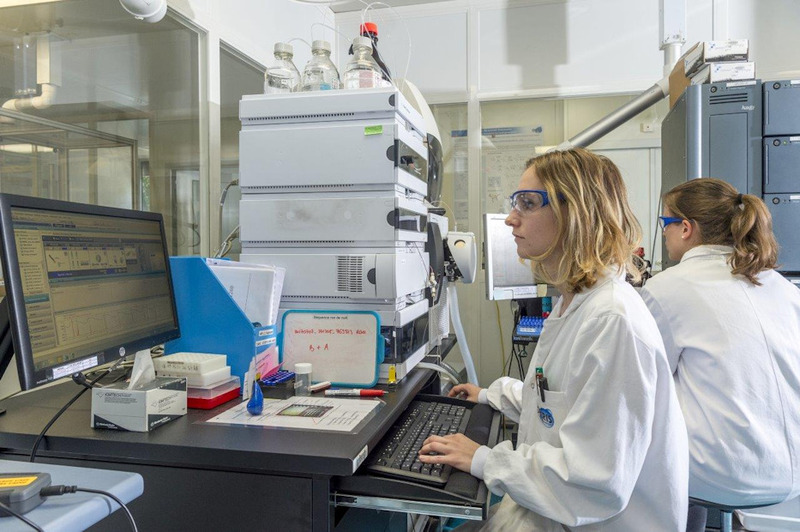 The scientific expertise and proven capabilities of our analytical and organic chemistry team will be additional assets for effective delivery.